Louisiana flavored blues and swampy rock & roll. Musician and band leader Jerry McWorter comes from the somewhat rare tradition of “singing drummers” like Levon Helm, Sam Lay and Buddy Miles. 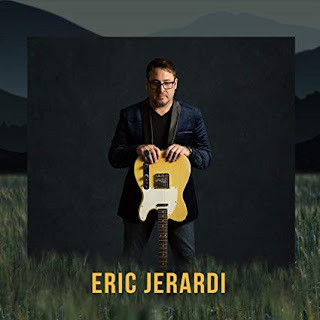 Jerry is certainly steeped in the influences of his friend and hero Levon Helm and in the spirit of simple story telling blues. 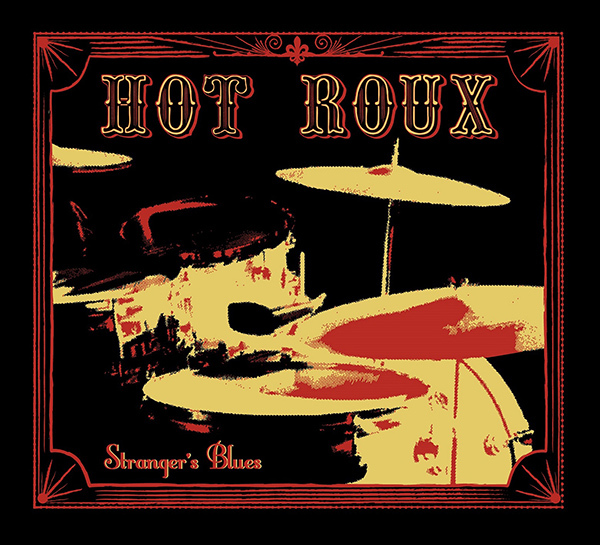 Hot Roux – Stranger’s Blues is a collection of well written original songs penned by Jerry and co-writer / bass player Brent Harding. Stranger’s Blues is a very organic and groove based record at its roots. 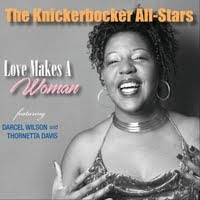 All of the tracks were recorded “live in studio” with the aim of capturing the music as it lives and breathes. The tasty peppering of percussion and harmony vocals seasons it just right. Hot Roux is very well known in Southern California and has made a strong name as a rock solid rhythm section backing artists such as James Harman, Kim Wilson, Kenny Neal, Lynwood Slim, and countless performances with country guitar legend and music man, Albert Lee. 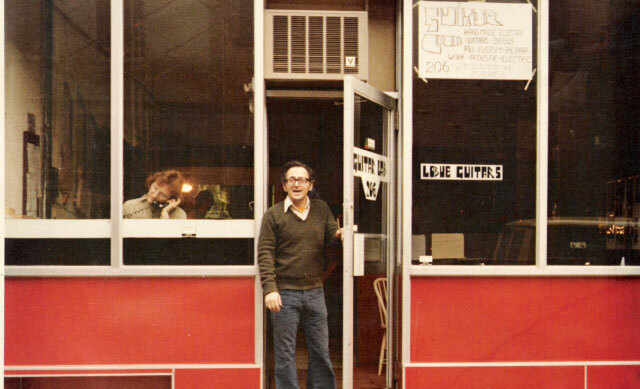 Hot Roux often tours as a trio featuring the equally powerful guitar work of Ed Berghoff or Tommy Harkenrider. Both players have a unique stamp of originality and style. Also featured on Stranger’s Blues is the unmistakable guitar work of Franck Goldwasser on loan from “The Mannish Boys”. Franck’s musical contribution is as greasy and funky as it gets. Hot Roux – Stranger’s Blues. Served up on Hi Hat Records and Entertainment.